Aulani in May! Could use some tips and tricks! We didn't stay at Aulani, but the Marriot right next door. We walked over to Aulani a few times for Mickey Bars. If you want to purchase groceries, go to the ABC Store in the little mall across the street. Great selections and a lot cheaper. We hiked Diamond Head. It can be very hot. Take your time and make sure you have water with you. Pearl Harbor is a must! The North Shore is beautiful so that is a must if you have a car. I highly suggest the Oahu Revealed guide book. It is amazing and spot on with recommendations. 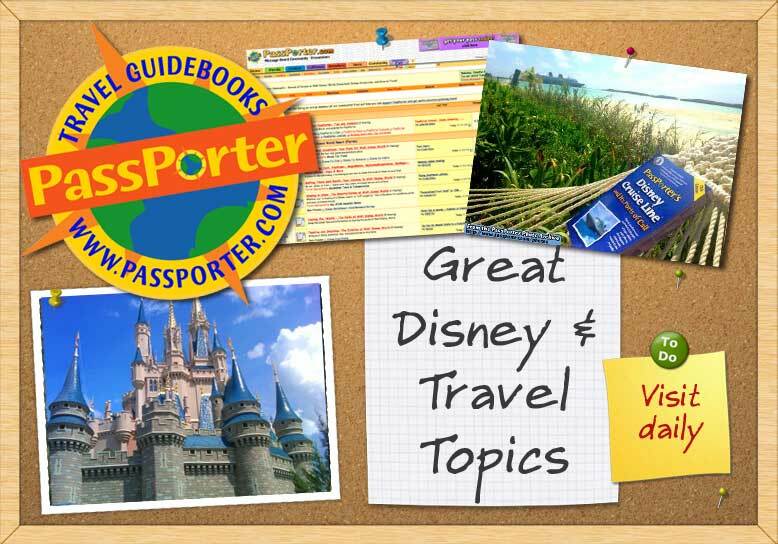 In fact, any of the island Revealed books are second only to the PassPorter books as far as guide books go. If you can, island hop. Maui is not our favorite. We love the Big Island and Kauai the most. These are great tips! We are planning on renting a car because it will probably be cheaper. I am going to look into the Oahu Revealed book. Thank you! One half of a travel loving couple. We love Disney and the Disney Vacation Club! DVC owners at Aulani and Animal Kingdom Lodge. This is a great website for planning information for Hawaii - govisithawaii.com. While we did not get to Oahu on our trip, we did visit Maui, Kauai, and the Big Island and I printed a ton of helpful articles and touring information from that website. Thank you!! I will check it out. Appreciate the guidance. So glad I found this post! We head to O’ahu in 2 weeks, planning on 2 nights at Aulani at he end of our trip. Our intention is to stay and relax at the resort for those 2days. How is the food at the smaller restaurants on site, or where could we walk to? Thanks! Enjoying some very Disney years since 2014 thanks to dd, cast member with great perks! There are several restaurants across the street. Hawaii bbq, monkeypod, a taco place. The quick food places are pretty decent on site. Living life to its fullest! I don't why it has taken me this long to check on here about Aulani. We are planning our first, and maybe only trip, for May 2019. Great information, everyone! Thanks for sharing!